Dropbox introducing a new feature of its platform, called Project Infinite. 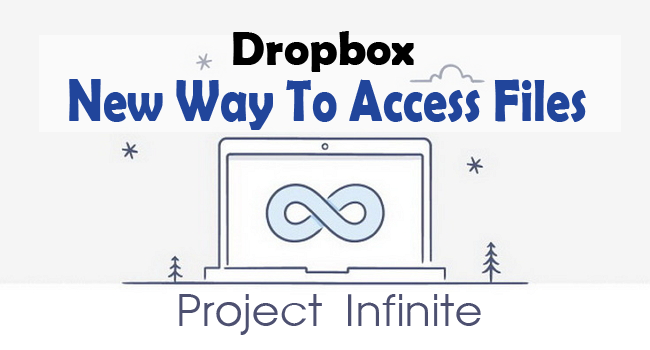 With Project Infinite,you’ll see all your files and folders stored on Dropbox in the Finder, but all the files won’t take up any space. Everything in the company’s Dropbox that you’re given access to, whether it’s stored locally or in the cloud, will show up in Dropbox on your desktop. 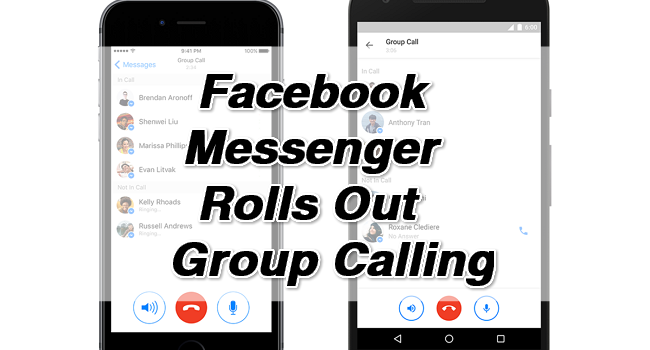 Typing isn’t enough, now Facebook rolls out group calling for Messenger. 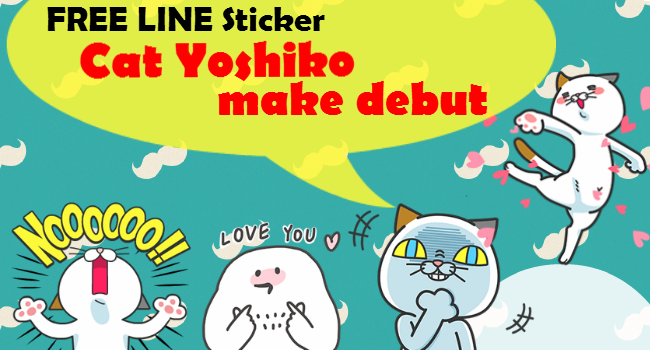 With group calling, you can now talk to more than one person at a time, in a group call. If you have the latest version of Messenger, you should see the phone icon appear in group conversations within the next 24 hours.